Mother’s Day of 2014 was a tough one for me: still mourning an early but painful miscarriage, I was struggling with feelings of uncertainty about when—or even if—I would be able to conceive again, let alone carry a pregnancy to term. At the time I had no way of knowing that I was just weeks away from a positive pregnancy test, or that this would be the last Mother’s Day I’d spend without a child of my own. 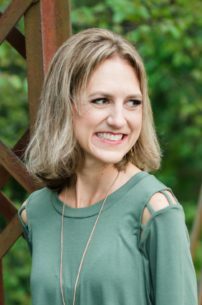 All I knew was that I was 30 years old and against all predictions and dreams I’d ever made for myself, I was not a mom on Mother’s Day, and so very desperately wanting to be one. My emotional state this Mother’s Day could not be more different: I am eternally thankful that God heard and answered my prayers for a child, and I feel blessed beyond words by that I get to spend this Mother’s Day as Charlie’s mama. 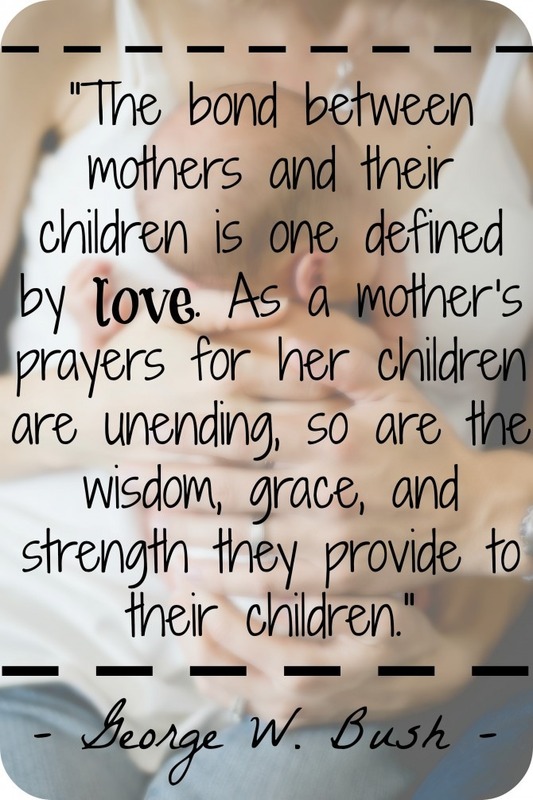 And yet, my heart goes out to the women who are hurting this Mother’s Day: those who have loved and lost children. . . those who won’t get to meet their babies this side of Heaven . . . and those who, due to biology or circumstances, have never gotten the chance to be a mom, and possibly never will. I wish I had words to offer you comfort. All I can say is that I feel your pain, and that God does too. He may or may not give you the desire of your heart, but He is with you and He loves you. You are not alone this Mother’s Day. This day is meant to be a joyful one, though! And so, while I recognize the pain of some, I also celebrate all of you who ARE moms! 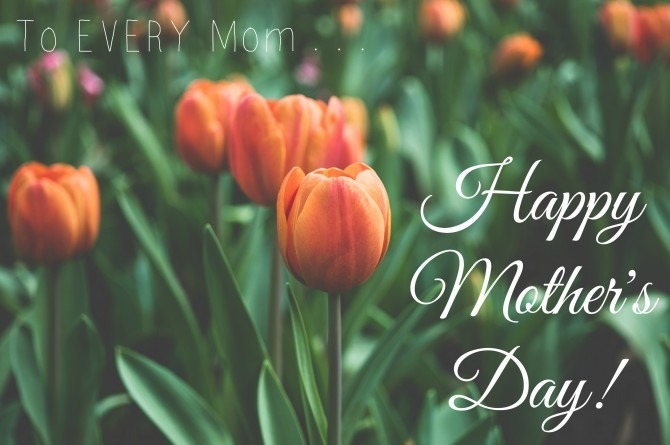 Whether you are a brand-new mother, an empty nester, or somewhere in between, I hope that today you feel honored and appreciated for all that you do. Though your children might not acknowledge the frenzied days and sleepless nights you’ve endured on their behalf, please know that your efforts are immeasurably valuable, and that they make you a special type of hero. God has chosen YOU to be your kids’ mom, and your love for your children matters more than you will ever know. 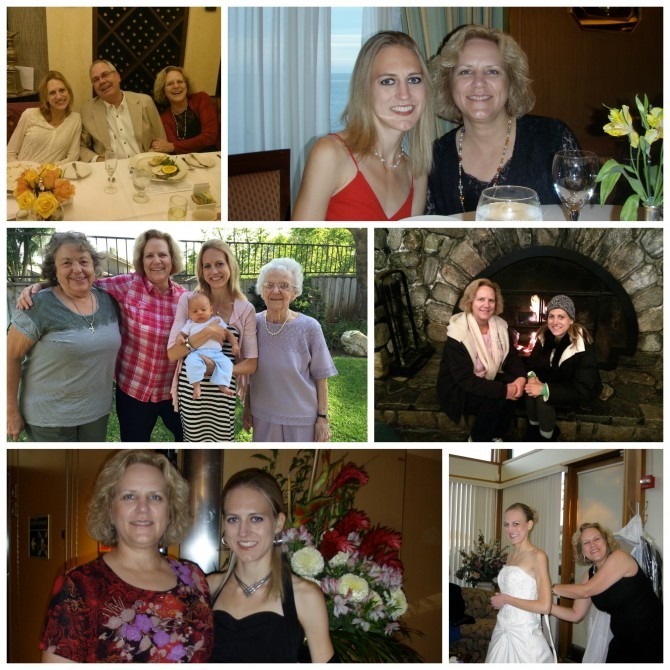 And finally, to my own mom (because I know you frequent my blog, even though it might be a few days after Mother’s Day before you actually read this): THANKY YOU for being an incredible mom to me. Thank you for the sacrifices you’ve made, for loving me through your actions and your words, for believing in me in good times and in bad, and for the tears you’ve shed on my behalf. Thank you for attending every gymnastics meet and choir performance, for helping me with my homework and putting up with my tantrums (I’m sorry there were so many. . . ), for setting high standards but also giving me grace when I let you down. Thank you for teaching me so much and for creating so many wonderful memories for our family. And thank you for being a parent whose approach to motherhood is one I desire to emulate with my own children. I don’t know that I will ever be half the mother that you were to me, but you’ve given me a lofty model to which I can only hope to aspire. I love you, Mom! Happy Mother’s Day!